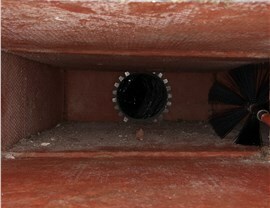 For most of us, we never look in our air duct systems. 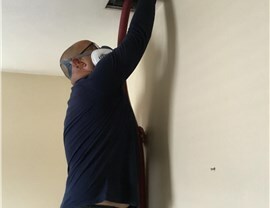 While it might be "out of sight, out of mind," your ducts are accumulating dirt, debris and allergens. 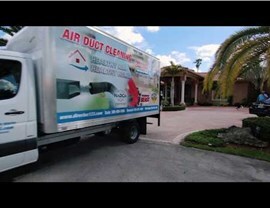 It's therefore imperative to routinely schedule air duct cleaning with a qualified and professional air duct cleaning company like Direct A/C. 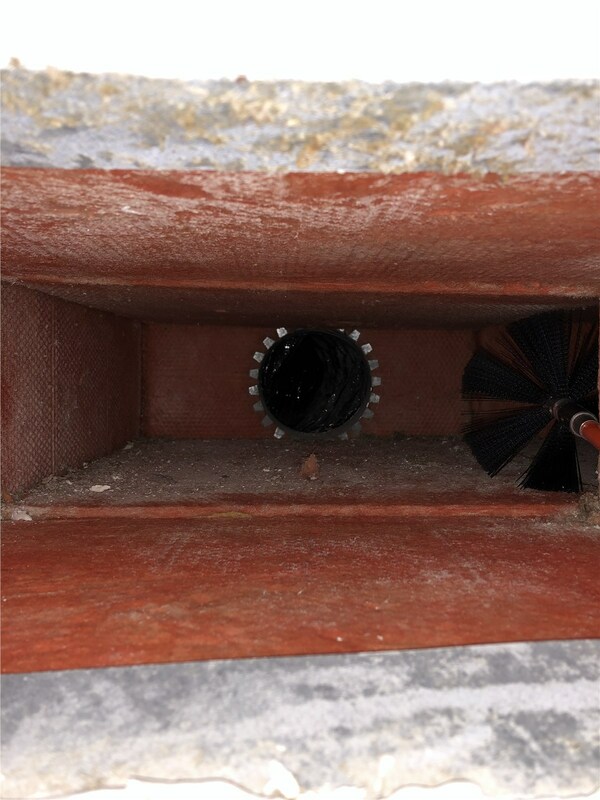 No matter how dirty your ducts, we work quickly and efficiently to minimize the downtime of your AC unit. 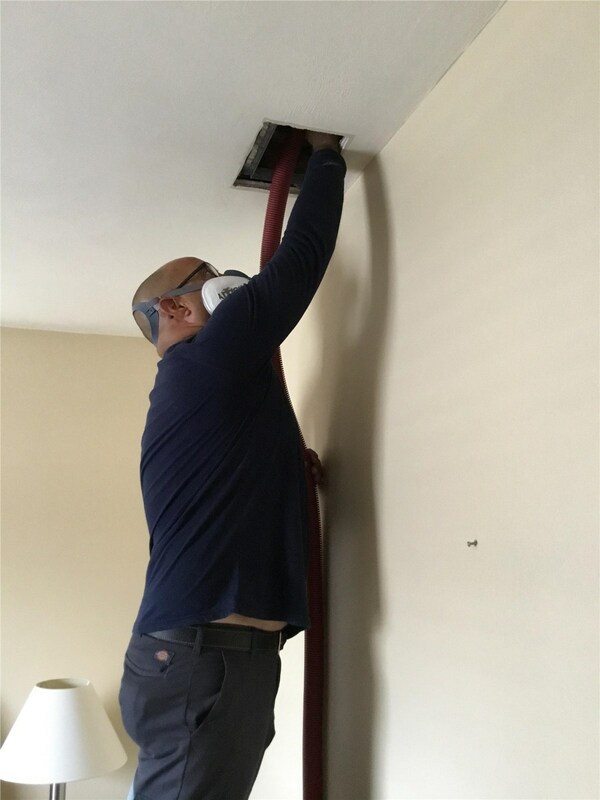 Additionally, we spray your ducts with an eco-friendly sanitizer so you don’t have to worry about inhaling harsh cleaning chemicals. 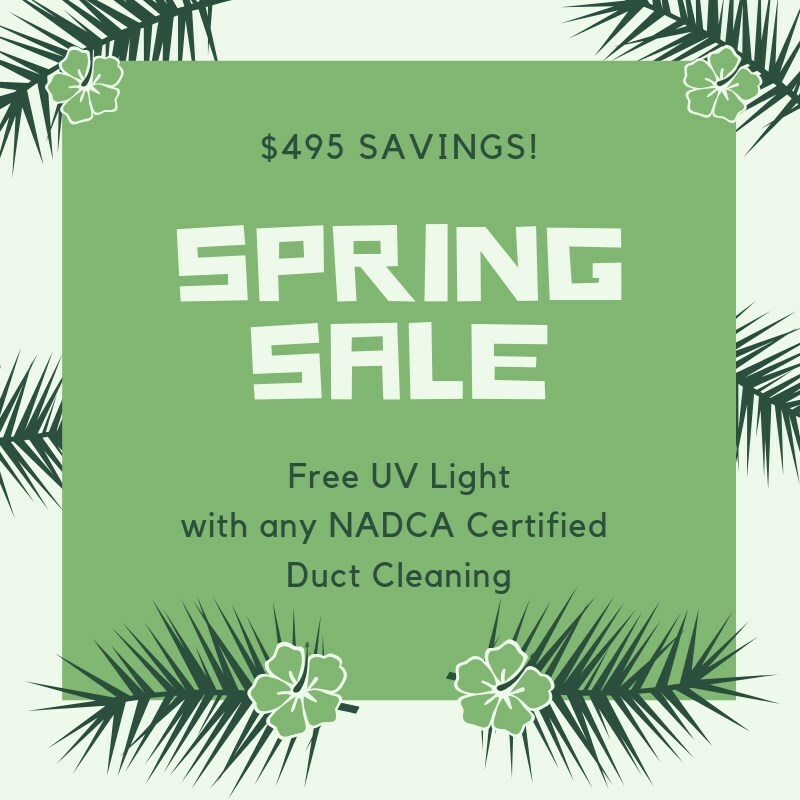 Now, for a limited time, receive a free UV light with any NADCA certified duct cleaning! That's a savings of $465! 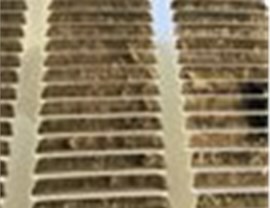 Stop breathing in dirt and debris, and call Direct AC today to schedule your service. Be sure to claim your offer before scheduling your visit!